The Memoto life-blogging camera works its magic in Austin. Pay Up! Vimeo Adds Rentals, Downloads. Not an iTunes-killer or a YouTube-slayer. But a nice option to have. And Honey Badger don’t give a $*#% about SXSW, either. 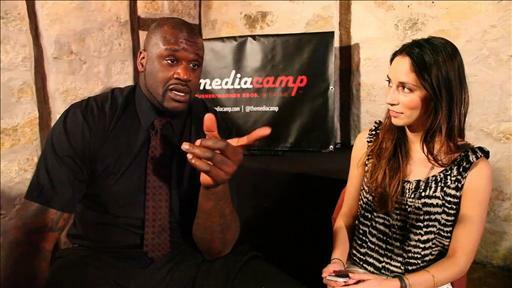 Former NBA star Shaquille O’Neal is looking for the next big thing in tech at SXSW. I’ve said I want to die on Mars. Just not on impact. Mozilla won’t resume development on Firefox Home. Who needs a cab when you can hop aboard a semipro rugby player?